As more states legalize the use of marijuana, CBD oil is becoming more widely available. With this new found popularity questions about this product’s benefits, uses, side effects and safety are being asked. CBD is a chemical compound extracted from hemp that is being used to address a number of medical concerns. There are a number of forms of CBD oil, including softgel capsules, tinctures, and under-the-tongue sprays. Some forms of CBD oil can also be applied directly to the skin, in the form of products like creams and salves. The concentration of CBD varies from product to product. 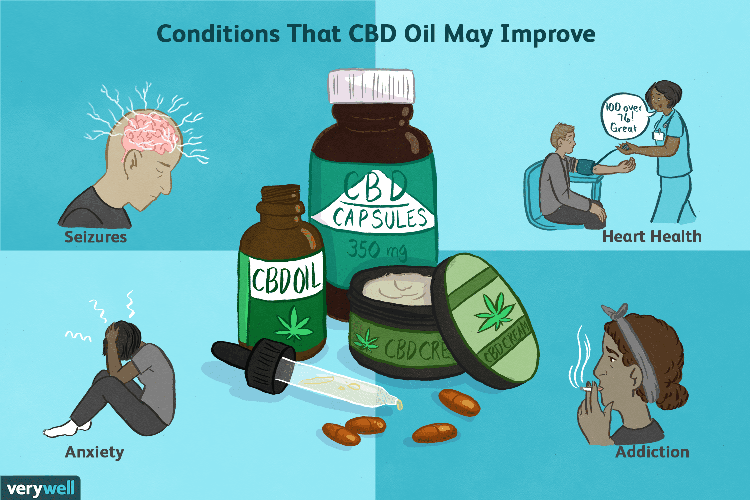 Although CBD oil is used for many different health-related purposes, there isn’t a great deal of research on the oil’s potential health benefits. 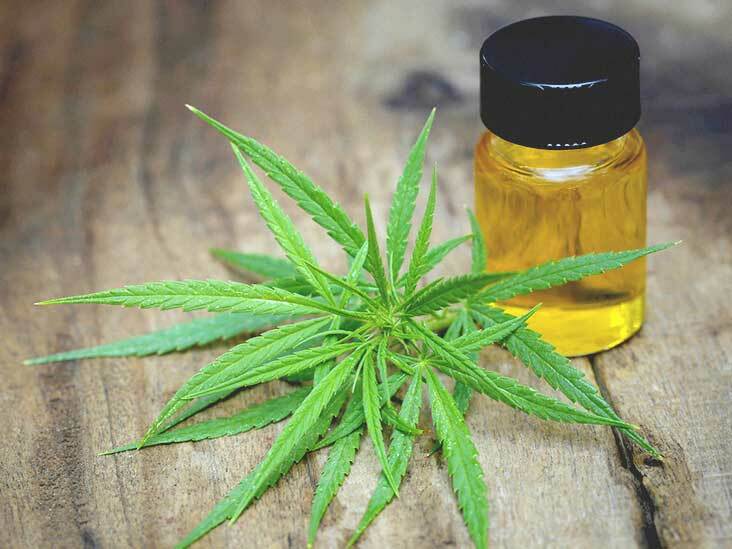 The U.S. Food and Drug Administration (FDA) approved a drug made with a purified form of CBD oil in June 2018 for the treatment of seizures associated with two rare and severe forms of epilepsy in patients 2 years of age and older. If you’re thinking of using CBD oil to treat a health problem (and it’s legal where you live), make sure to consult your healthcare provider first to discuss whether it’s appropriate for you. Because CBD oil products are mostly unregulated, there’s no guarantee that any given product contains a safe or effective level of CBD. 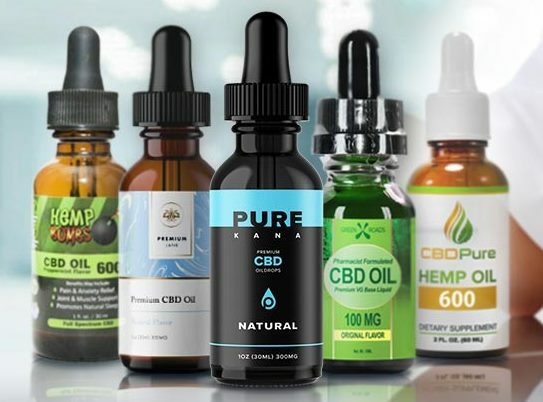 A study published in the Journal of the American Medical Association in 2017 found that nearly 70 percent of all CBD products sold online are incorrectly labeled, and could cause serious harm to consumers. Some CBD oils may also contain incorrectly labeled amounts of THC and other compounds. CBD oils may contain some THC. Cannabis (THC) may impair your ability to drive safely or operate equipment and may have short- and long-term effects on your memory, attention, mood, heart rate, and mental health. Can You Test Positive for Marijuana Use? Most people are under the impression that CBD oil is THC-free. This is not normally the case. Almost all CBD oils contain traces of THC in them. CBD extracted from hemp is not supposed to have any more than .3 percent of THC. Even at these low levels drug screens can detect THC and provide a false positive drug test. If you are using CBD oil and are concerned about drug testing, please give Blackbird Clinical Services a call at 765-447-8700. We offer low cost drug tests that can help you assess the impact of using CBD oil.